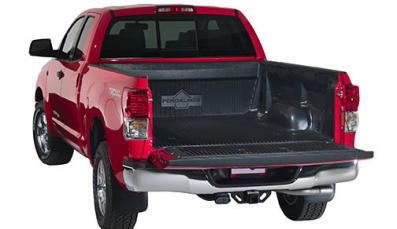 Turners offers a complete line of plastic bedliners as well as Spray-In liners in pickup trucks, vans, RVs and 4X4s. 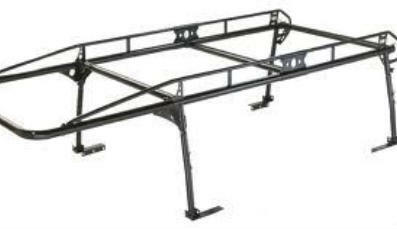 We offer several brands of steel and aluminum truck and van storage racks to haul ladders, lumber, gear, bicycles and any other stowage you may have. 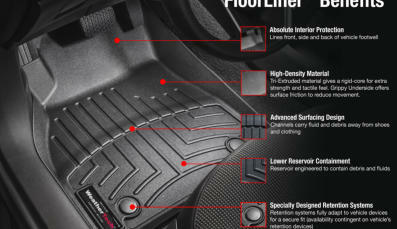 WeatherTech products are high-quality, durable and made in the USA! We are the #1 WeatherTech dealer in the Inland Empire! 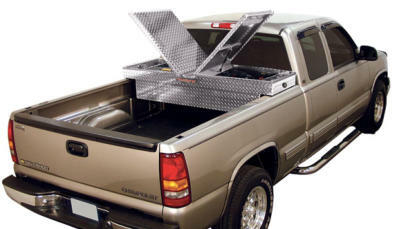 A wide assortment of truck and trailer tool boxes are available made of aluminum and steel for securing and locking your valuable tools and stuff. . .
We can help get into your vehicle easier and safer. 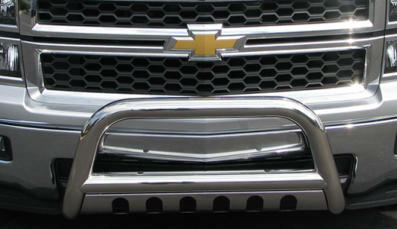 We offer many brands and styles of side steps, nerf bars and running boards for trucks, SUVs, vans and 4X4s. 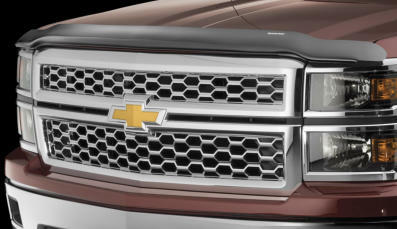 Want to beef up that front end of your truck? 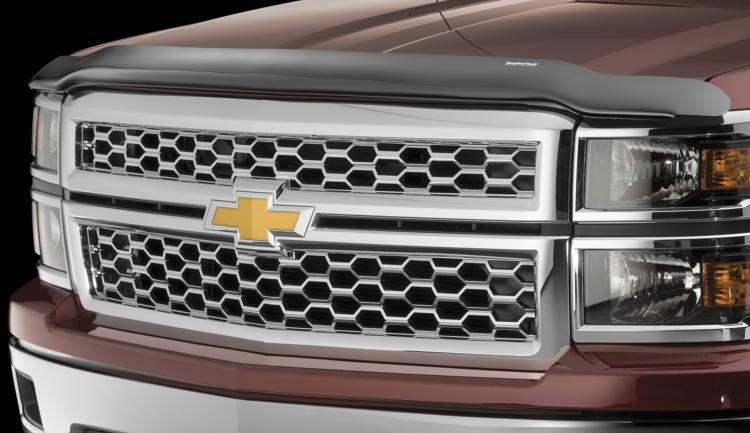 We have the heavy duty grill guards and bull bars to protect your bumber and give you that awesome look.  Bug shields help keep your windshield cleaner, especially in bug-infested areas. 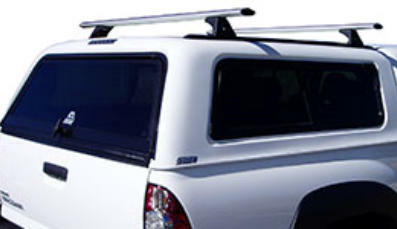 Rhino roof rack systems are matched to fit the contours of your vehicle's roof. Easy to install and remove - it is ideal as a non permanent solution yet offers great strength and durability. An innovative and unique truck bed liner. You get the look and comfort of carpet, in an ultra-tough 100% polypropylene (plastic) product. 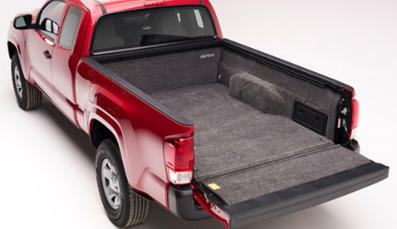 That means not only will it protect your truck bed from impact dings and damage, it will stand up to the most harsh conditions you can throw at it: from gravel to battery acid, while still protecting your precious cargo and your knees!